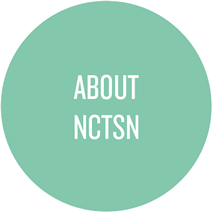 OUR MISSION is to improve the well-being of commercially sexually exploited children through the provision of high quality trauma-focused, evidence-based treatment to exploited children and their families and the training of professionals across child-serving systems to better recognize and respond to the needs of exploited children. 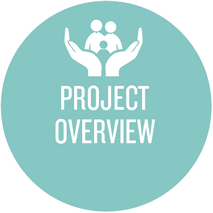 Project GoalsProject Intersect seeks to reduce negative mental health outcomes and improve positive outcomes through a network of highly trained therapists providing trauma-focused evidence-based treatment to youth who have been commercially sexually exploited. 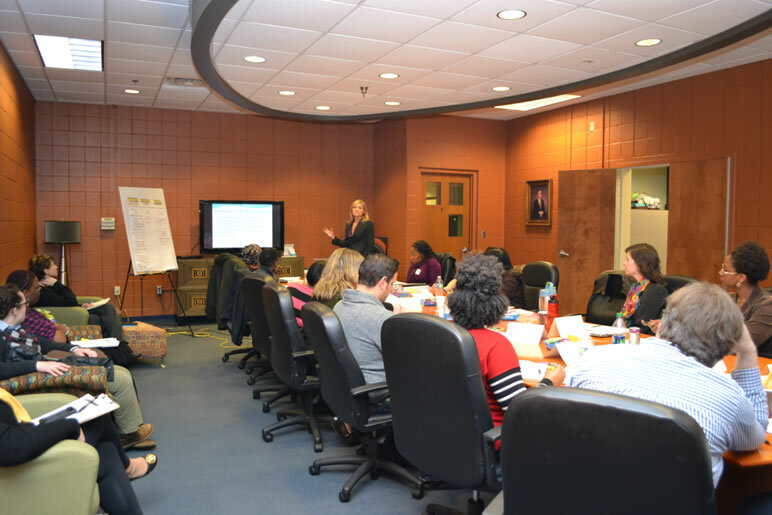 In addition, trauma-informed systemic change will be implemented over the course of several years in a variety of child and family-serving systems engaged with this population, including Juvenile Justice, Foster Care, and Homeless/Runaway youth services. 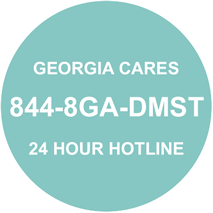 Project Intersect provides outpatient therapy services at the Georgia Center for Child Advocacy to youth who have been Commercially Sexually Exploited. 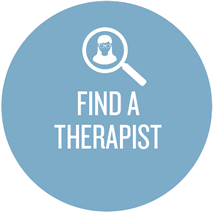 We utilize Trauma-Focused Cognitive Behavioral Therapy (TF-CBT) as our intervention framework. TF-CBT is an evidence-based treatment that has been found to be particularly effective with sexually abused and traumatized children and adolescents and has been used successfully with Commercially Sexually Exploited Children (CSEC). Learn More. 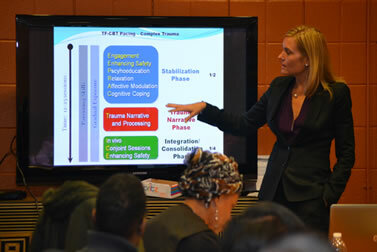 Foundations Trainings provide intensive training in basic TF-CBT. This training is for therapists who may have only limited familiarity with TF-CBT or even more knowledge and experience but have not completed prior TF-CBT training and consultation with a certified trainer. Keystones Trainings provide intensive training in CSEC-specific applications of TF-CBT with youth and their families who have experienced commercial sexual exploitation. This training is for experienced TF-CBT therapists. Project Intersect is actively engaged with systems, community organizations and caregivers who provide services and ongoing care and support to youth who have been commercially sexually exploited, or who are at risk of exploitation. The goal is to create more trauma-informed systems through training, ongoing support and consultation and promoting culture change within families and organizations. Learn more about each of these 3 areas. Project Intersect seeks to develop and support a network of providers to serve children and their families who have experienced Commercial Sexual Exploitation. We provide a searchable database of providers in Georgia who have participated in our trainings. Go to our list of Providers. DISCLAIMER: This site was funded through grant award No. 1-UD1-SM56070-01 from the Substance Abuse and Mental Health Services Administration, U.S. Department of Health and Human Services. Points of view in this web site are those of the authors and do not necessarily represent the official positions or policies of the U. S. Department of Health and Human Services.